There are many celebrities that have Greek names and speak of their Greek heritage all of the time. However, there are also a bunch of famous people who are of Greek descent that might surprise you! 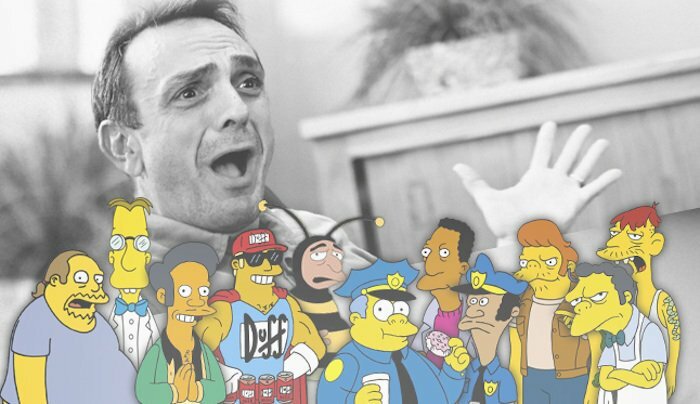 Let’s take a look at some of the most famous celebrities that are part Greek! 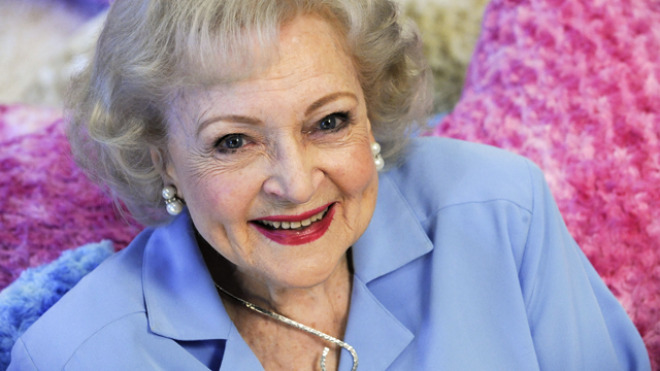 Everyone’s favorite “American sweetheart over 90”, Betty White, is of Greek descent! She is famous for her acting on television shows such as “The Golden Girls” and “The Mary Tyler Moore Show.” Recently Betty starred in the comedy television series “Hot in Cleveland,” which put this sassy 90+ year-old back in the spotlight! Kelly was the winner of the first season hit reality television show “American Idol” which launched her career as a singer, songwriter and actress. What you might not know is that she is of Greek descent! 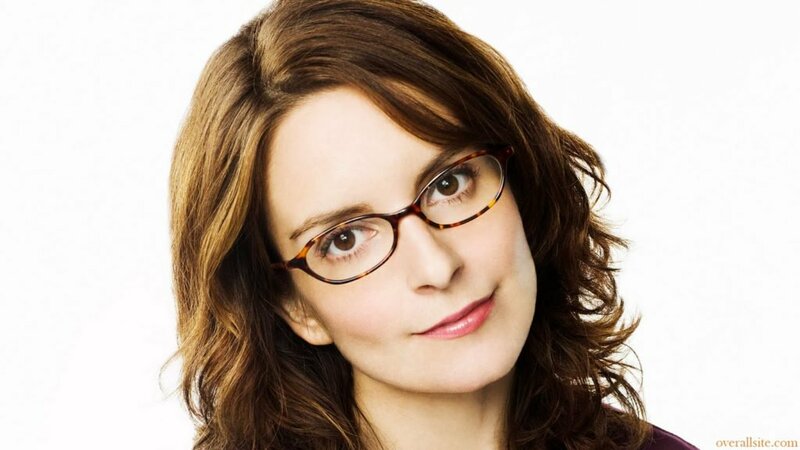 This actress and comedian known for her work on “30 Rock” and “Saturday Night Live” was born to a Greek mother and her real name is Elizabeth Stamatina Fey. 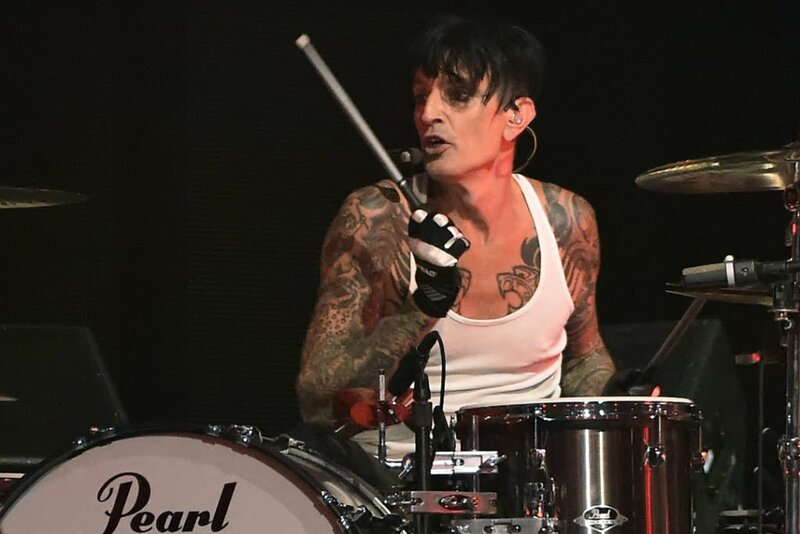 Tommy is the drummer in the famous band Motley Crue. Something that you might not known is that Tommy is Greek and was actually born in Athens as Thomas Lee Bass! 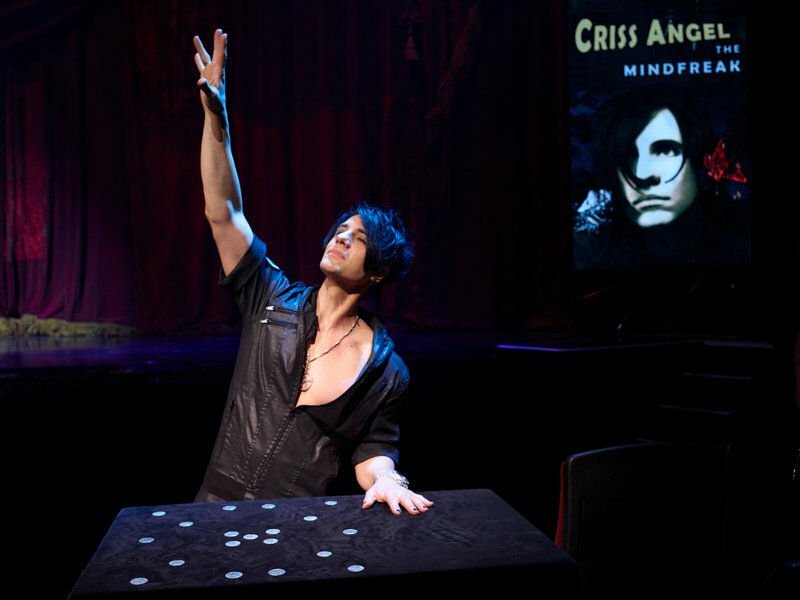 World-famous celebrity magician Criss Angel is of Greek descent! He was born Christopher Nicholas Sarantakos and this Greek-American decided to pursue a career in magic rather than going to college — and, voila, he is one of the most popular magicians of his time! 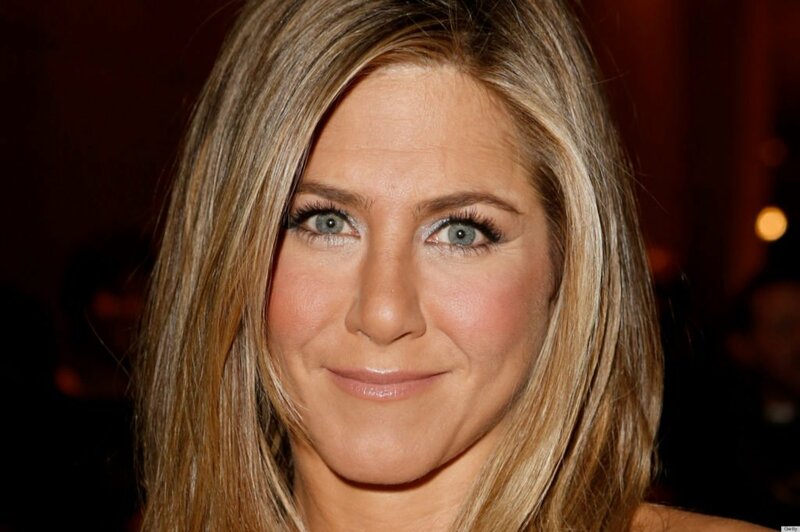 You might think that everyone knows that Jen is Greek, however, some people are still surprised to hear it! She is the daughter of a famous soap opera actor and the God-daughter of the famous Greek-American actor Telly (Aristotelis) Savalas. Many more people are realizing that Rita is of Greek descent — especially because she frequently visits Greece with her husband, the famous actor, Tom Hanks. 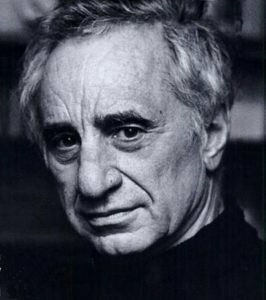 Elia Kazan is known for directing the classic films “A Streetcar Named Desire” and “On the Waterfront.” He was born in Istanbul and is of Greek descent. His granddaughter Zoe is a screenwriter, actress and playwright.